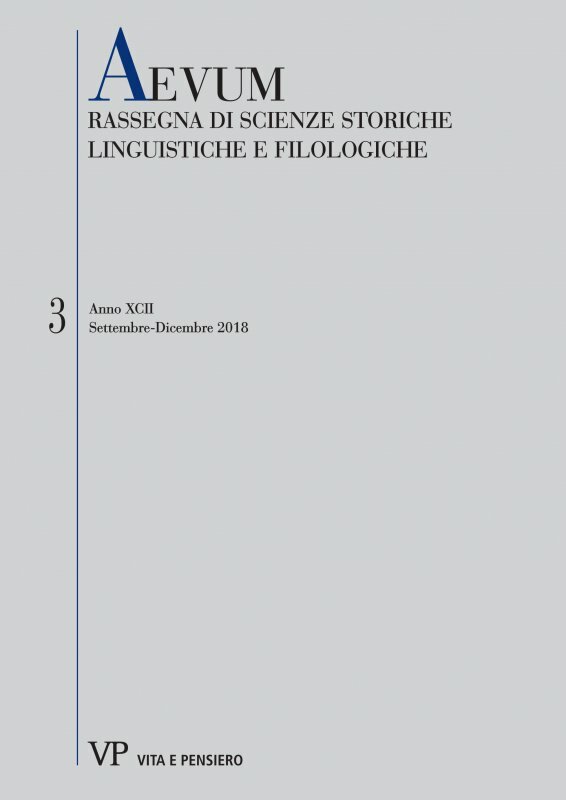 This paper aims to underline the prominent function of Latin comedy in Ruzante’s ‘theatrical adventure’, focusing on the works that precede Piovana and Vaccaria. These two comedies, which respectively ‘translate’ Plautus’ Rudens and Asinaria, have been commonly considered as the result of a late approach to the ancient theatre, which leads Ruzante’s creativityto a significant involution. Widening the analysis to his whole production and examining the presence of a specific intertext (Plautus’ Amphitruo), the paper investigates how Ruzante, throughout his theatrical production, elaborates in an increasingly complex way the Plautine scenes dedicated to ‘the theft of identity’, using Plautus as a constant model, which strongly influences his dramaturgical elaboration.